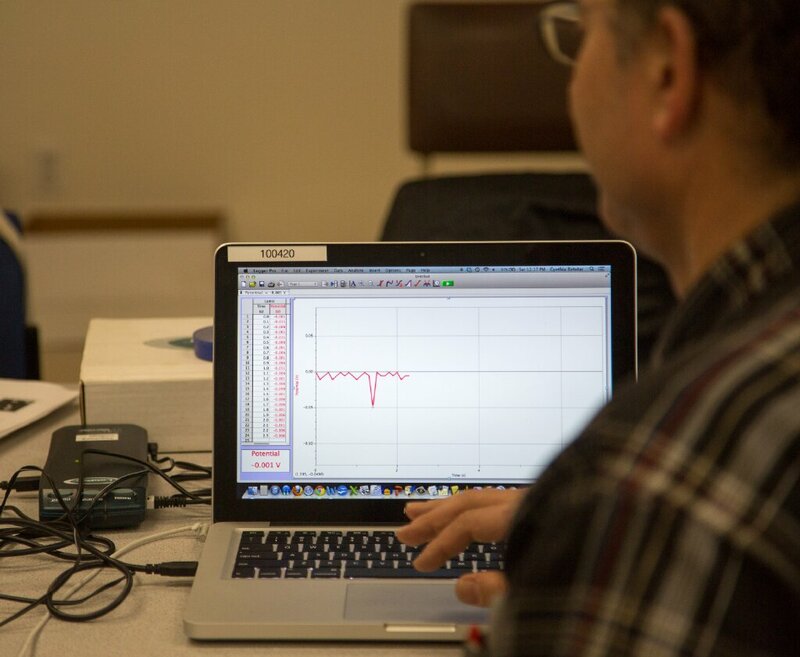 This summer, join STEMteachersNYC, the American Modeling Teachers Association (AMTA), the American Association of Physics Teachers (AAPT), and Bootstrap’s Pyret team for a paid 3-week development project in New York City from July 31 – August 18, 2017, to integrate computational modeling using Bootstrap’s Pyret language in Modeling Physics First. For this project, a total of 21 teachers from around the nation, including at least 9 from NY State, will be joined by 9 teachers from the NY Metro Area and beyond who participated in last summer’s preliminary development workshop and have been trying out the new ideas and materials in their classes. Last year’s participants used the capabilities of Pyret to help students develop deeper conceptual models about mechanics topics. This also included the creation of modules intended to be used in the Modeling cycle as an additional representation for student thinking. For example, sample activities include using computational definitions of elements of state to more precisely define physical systems, and helping students to write, modify, and debug programs that demonstrate accurate or inaccurate motions of objects in frictionless environments. In this preliminary workshop, participants developed computational modeling resources to support students’ understandings of (1) qualitative energy, (2) constant velocity, (3) uniform acceleration, (4) inertia and force pairs, and (5) Newton’s 2nd law. Development this summer will include both revision and refinement of existing modules as well as development of additional modules. These efforts are now supported by both 100Kin10 and the National Science Foundation, and the preliminary efforts were recognized during CS Ed Week by the White House in December 2016. Learn More About this Project. See this blog entry from last September that describes both the outcomes of the preliminary 100Kin10-funded workshop last summer as well as the award of the NSF grant.